about one month ago, all was fine for three weeks, then one of the pair of chips failed, result could not boot laptop. Cross checking with other memory chips showed that one of the pair was dead. So I just used an spare to get going again. Now i have a laptop with an unmatched set of memory chips. Be firm! Review by GTReading "GT"
I purchased this memory bank to see if my old macbook pro from 2007 would work with 6 GB mem ( the new 4GB in the first slot and an original 2GB in the second slot. Works perfectly and I will admit to running MemTest on it as it is an unknown make (to me) but it passed with flying colours. Now I can allocate 3GB to XP running in VMWare Fusion and OS X still has 3GB left. I had a lot of trouble finding 4gb ddr2 chips and the price was not worthy until i found this, system is stable tested over a long period, Games, C++ programming, Office all working as exspected without any problems, no restarts lockups etc. I purchased 8gb 2x4gb for my HP 8510w running windows 7 64bit & also added a solid state drive, I was slightly wary that some ddr2 laptops dont support 8gb it seems that is dependant on bios chipset etc & the pdf document for my model is also inconsistant whether it supports the 8gb however the laptop detected the memory perfectly. When I first put the memory into my 2007 MacBook Pro it worked well, but then it started freezing once a day, which it had never done before in all the years I've had it. Last time it did that it would not start again after shutdown and the sleep light was flashing. I opened it up again, took out and put back in the new memory again, pushing it in with a lot of force. I also reset the PRAM. Since then it seems to have been working fine. Received on time and used to double the ram in my Tosh satellite P200-1BK laptop. Upgrading my MacBook Pro 15" 2008. Now it boots quicker and runs smoother when using multiple apps at once. I bought both of these to upgrade my Lenovo T61 ( yes, it does take two 4GB SODIMMS - and can allocate all the memory so long as you are using a 64bit OS ). Plugged it in, it worked, what more can you ask?, Review by Richard Burns "gopher1369"
Product arrived very quickly . .Exellent product; excellent service. Product arrived quickly, exactly as described and installed without problems. Along with a HN-M250MBB 250GB Samsung hard drive and Windows 7, I have just extended the life of my early 2007 Macbook by about 2 years (other things being equal!). This memory worked like a charm, Literally plugged it in and laptop picked it up straight away. So I brought 4GB of RAM, went on utube to find out how to install it. With in 20minutes the Macbook was running better than new. I needed to upgrade my Laptop Ram from 1GB to 4GB. I have never done this myself before so I was a little unsure as to which type to buy. But the clear discription of the RAM on the advertisment made sure I was getting the correct type. I installed it and now my Laptop FLIES! I have had no trouble since installing and am quite happy with the quality of the product. Works perfectly, what more can you want Review by pburford "pburford3"
Installed this memory in a 2007 iMac to upgrade it's memory to 6Gb, product arrived promptly and was well packaged, installed without issue and works without issue. 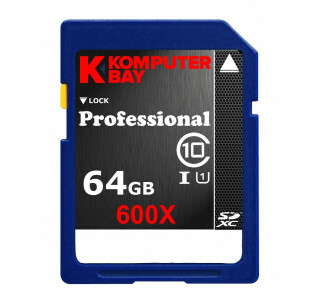 I have just upgraded my MacBook Pro (Late 2007) to 2+4 GB = 6 GB and bought Komputerbay 4GB DDR2 SODIMM (200 pin) 667Mhz PC2 5400 / PC2 5300 CL 5.0. Good Stick Review by Jordan "Jordan"
Purchased this stick as a replacement in my Macbook. The stick does the job, however i later went onto purchase two separate 2GB sticks to even it up. The product, manufactured in the UK was reviewed after receiving feed back from the sales media company. The supplied product was chosen because of the more detailed information given by its manufacturer, wholesaler. I'm very happy with the product as the previous , memory card, was damaged. Upgraded my Sony Vaio laptop from 1Gb to 2Gb with this inexpensive memory kit. Laptop had two SODIMM sockets with 2x 512Mb, easily replaced with these 2x 1Gb. Cheapest online Review by Win "china_wolf"
Bought the product because the seller seemed respectable and the price was very good, much better than many others in the market. Excellent service, quick and efficient, product excellent no problem fitting it. Replaced old (1GB x2) ram in mac book (2GB x2) and now on turbo (at least it seems that way). Simple replacement and works. System recognizes RAM no issue and noticeable speed and functionality difference in system. My laptop is old and running slow... It needed more memory. 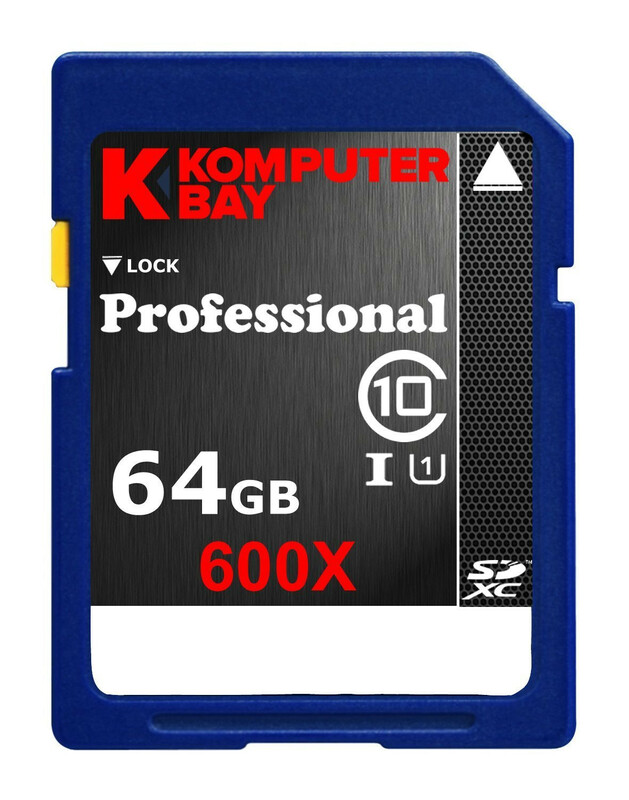 After several web searches for this type of memory, I came up with many sites and entries on E-bay and Amazon that frankly were not at all clear about what I was going to receive. Komputerbay's title and description, with clear photos showing pin arrangements, matched exactly what I was looking for and this gave me the confidence I needed to make this purchase. Delivery was prompt thereafter and once inserted into my laptop, it is clear that this memory was perfect for the job. I have a mid 2007 20" aluminum model intel iMac, it originally came with 2gig RAM as standard which I upgraded almost immediately after purchase to 4gig using 2x 2gig modules from crucial. Apple says that 4gig is the maximum for this model but if you look around the net you will see that it's actually possible to upgrade it to 6gig by using 1x 4gig and 1x 2gig modules. Therefore I purchased 1x 4gig Komputerbay module to replace one of the currently installed 2gig modules. Been using this set up for just over a month with absolutely no problems. Take note that 6gig really is the maximum for this model iMac though, if you try 8gig (2x 4gig modules) it causes instability and kernel panics. Generic RAM that seems to work ok for a while Review by Martin Baines "anenglishman"
UPDATE: One of the chips I purchased has failed after less than a month. The other is still working. I will add review of customer service when I have contacted vendor. I have dropped rating to 3 stars although if I am not satisfied with service and/or other chip fails it will be dropped further. Not really much more than the above to say. It was packed in the typical packs that DIMMs seem to come in and was dispatched in Amazon branded packing so survived the post without problems. Only reason it got 4 stars not 5 was price. Since DDR2 memory is getting rarer it was not cheap: DDR3 would have cost less than half the price for the same amount of generic memory. I can't help thinking there is some profiteering going on somewhere in the supply chain for memory for older systems. Komputerbay Laptop Memory, Review by Mr. J. Fogg "muzo_a_gogo"